This post first appeared in The Times of Israel. 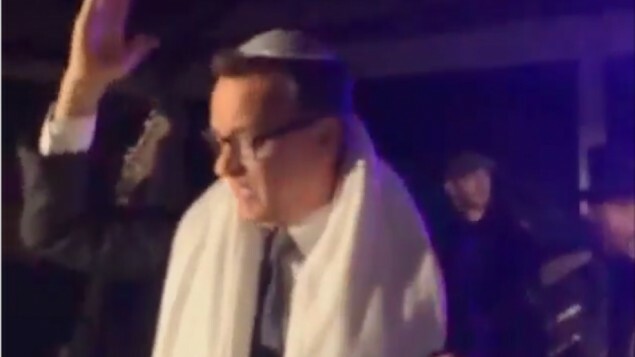 In a video posted on Tuesday by the singer, the actor is seen joyfully dancing while wearing a yarmulke and tallit (Jewish prayer shawl). To be sure, the tallit looked like it could have been fashioned from a tablecloth, but that was beside the point. 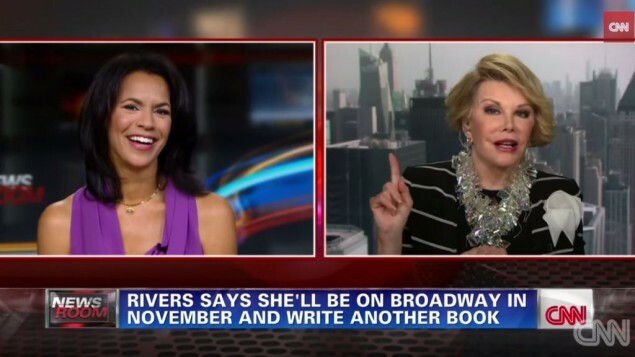 Joan Rivers knows how to dish it out, but she can become defensive when criticism is leveled at her. The plastic surgery-addicted comedienne walked out during an interview last week when CNN interviewer Fredericka Whitfield pressed her about the perceived meanness of her comments about celebrities’ sartorial choices on “Fashion Police,” her show on the E! network. 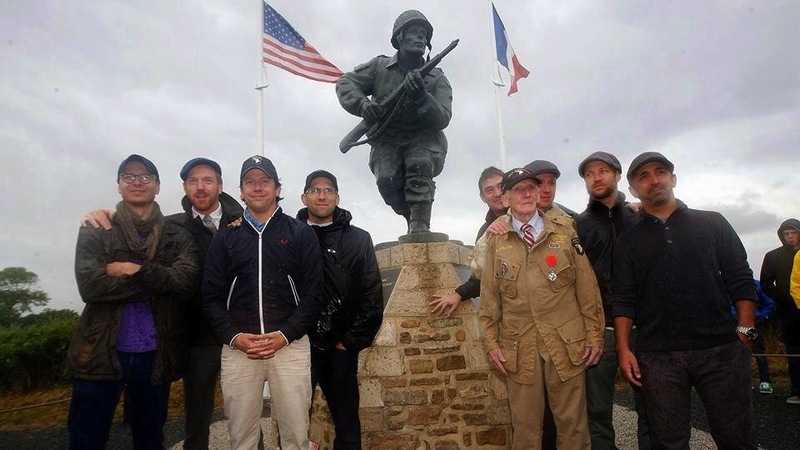 “It’s not mean, it’s not mean, it’s not mean, I tell the truth,” Rivers, 81, insisted. Known for her caustic and politically incorrect humor, Rivers defended her comedic style by saying that humor helps people get through rough times.